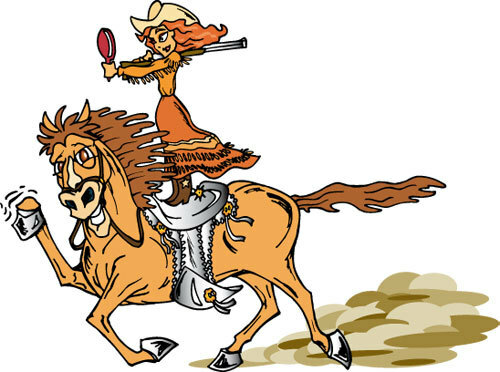 People who want to buy guns, rifles, shotguns or pistols and are looking for a reputable shop offering guns for sale in the Silverdale, WA area need to know just one name – Pistol Annie's Jewelry & Pawn. Since opening the store in 2012, we have worked hard to establish ourselves as one of the most trusted sources around for firearms of different types, styles, and calibers. You can shop with us for guns, rifles, shotguns, and pistols of many makes and models. We have new as well as used guns for sale. Whether you want one of the latest firearms on the market or wish to add to your collection of antique guns, rifles, shotguns or pistols, we are the place to visit. Are you interested in selling a firearm and want to get a fair price for it? Get in touch with us. Besides having guns for sale, we also buy guns, rifles, shotguns, and pistols. 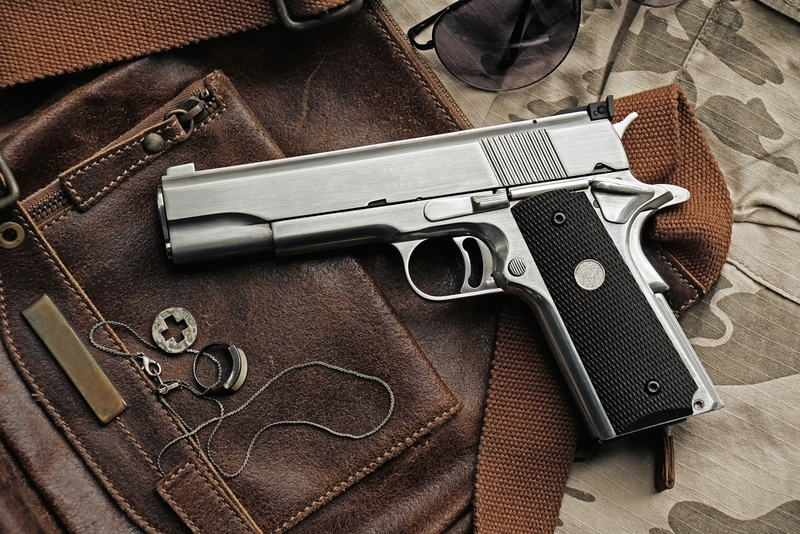 We make it incredibly easy to buy and sell firearms in the Silverdale area. Anyone who comes to us to buy and sell firearms should know that they could not have gone to a better place. Being a woman-owned business, we cater to the discriminating woman looking for the right firearm, training or just information about firearms. 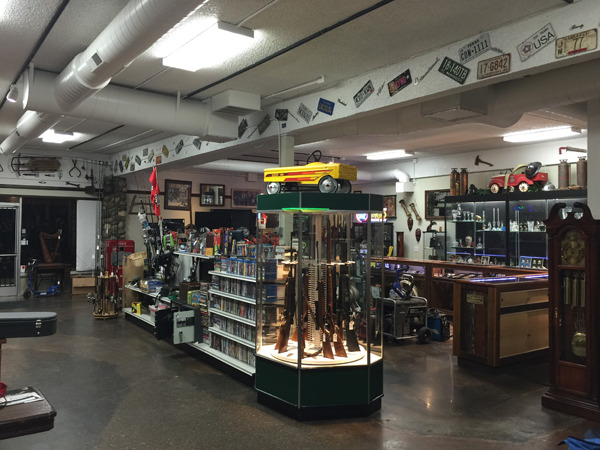 Why Choose Us for Guns, Rifles, and Shotguns in Silverdale? The purchase of guns, rifles, shotguns or pistols is an important and expensive investment. It is important that you buy the right product, at the right price. Make Pistol Annie's Jewelry & Pawn your first stop when you want to buy or sell firearms in the Silverdale area. Call (253) 533-2033 for more information.